Some of the most important things for being a Forex broker is to have an easy to navigate website, serious interface that doesn’t disturb clients when doing business and take away their focus, friendly and open tone, direct and honest goals, and a nice response to clients. One of the websites that has all that, which actually puts it out of the crowd, is GCI TRADING. Their website won’t take your breath away, but ease of navigation through it will save you many heartbeats. All the basic information is right there before you, so you can focus of your work. 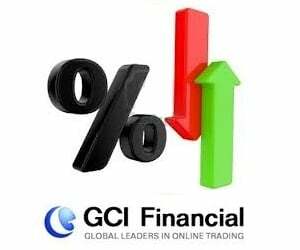 The platform GCI TRADING uses is MT4 that is recognizable even to those who have only heard about Forex trading. 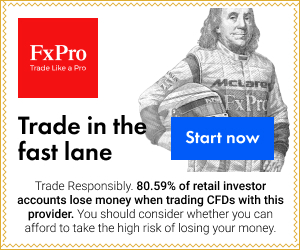 GCI Trading demo accounts can help you to practice forex trading. In order to make it good, you don’t have to do it better than others; you have to do it differently. What is different about GCI compared to others? Traders can have their position opened well above the assets available, and with leverage that ranges up to 400:1. 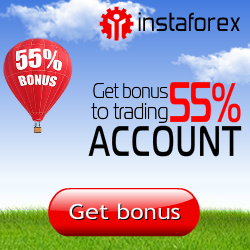 They also offer you Forex trading without any whatsoever commission. Who does that? Not many brokers. Every broker is trying to have a 24 hrs customer support, so does GCI. But if you need to really try it, you will see the difference. Really productive chat support will persuade you and you will see the difference. GCI’s trial version goes with virtual money, as you open your demo account, which is 50%, but when you activate the demo account, you get a 10% bonus of real money that you can use for trading. GCI is open for everybody, so there is a mini account where you can try your ability with at least 50$. You also get a 50$ bonus on that. Sweet thing with GCI is that it is available an all mobile devices, windows, android, iPhone and Blackberry. So you can bring your business with you.